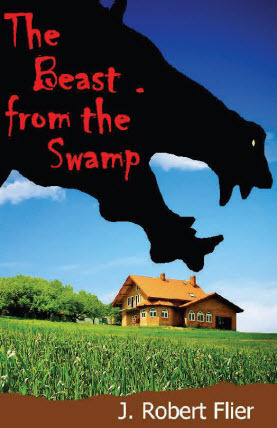 CIPA member and author Bob Flier just published his first novel, The Beast from the Swamp. It’s an action/adventure story about a huge predatory hog terrorizing a small community. The hero, Bo Sherman, has come to hunt the beast, but from the beginning he has his doubts whether this is just a pig or something far more dangerous. As an added attraction, you can meet the villain in person. He is on display at the Denver Museum of Nature and Science in the Prehistoric Life section. The book is available in print and digital format from the book’s website.